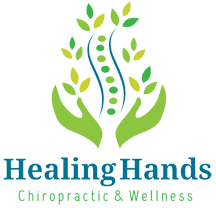 Healing Hands has been a trusted name in the Conshohocken area for many years. 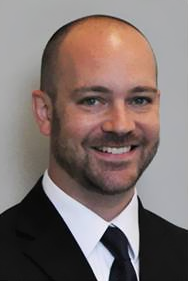 Dr. Andrew Tarry earned a Bachelor of Science degree in Natural Science and Mathematics from University of Bridgeport. In 2008 he attained his Doctorate of Chiropractic from University of Bridgeport College of Chiropractic. Dr. Tarry is licensed in PA and NJ and also carries an Adjunctive procedures license in PA. He is a certified Graston Technique practitioner.